Upon arrival at Axiom by one of our 5 trucks and service vehicles, your pump will be carefully inspected by our experienced mechanics. 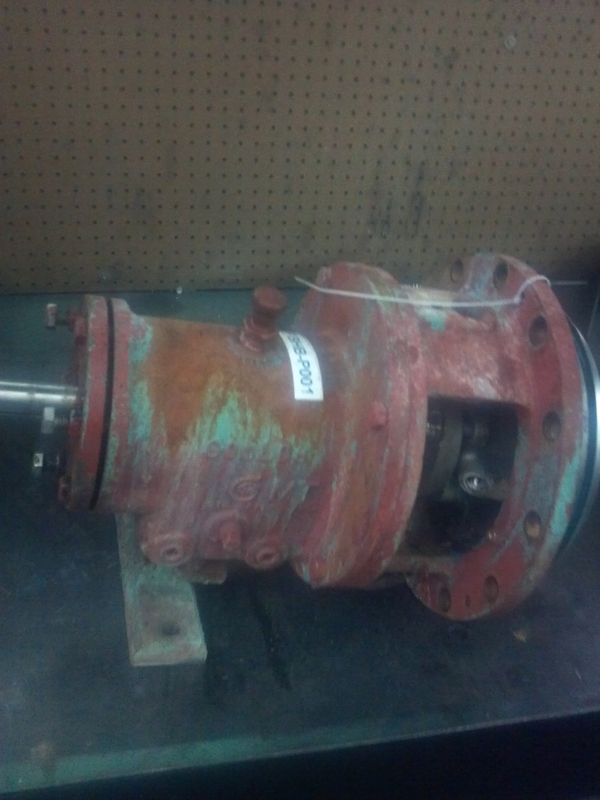 The pump will be disassembled, cleaned & sandblasted (if needed), and all critical components examined to determine repair requirements and potential upgrades. 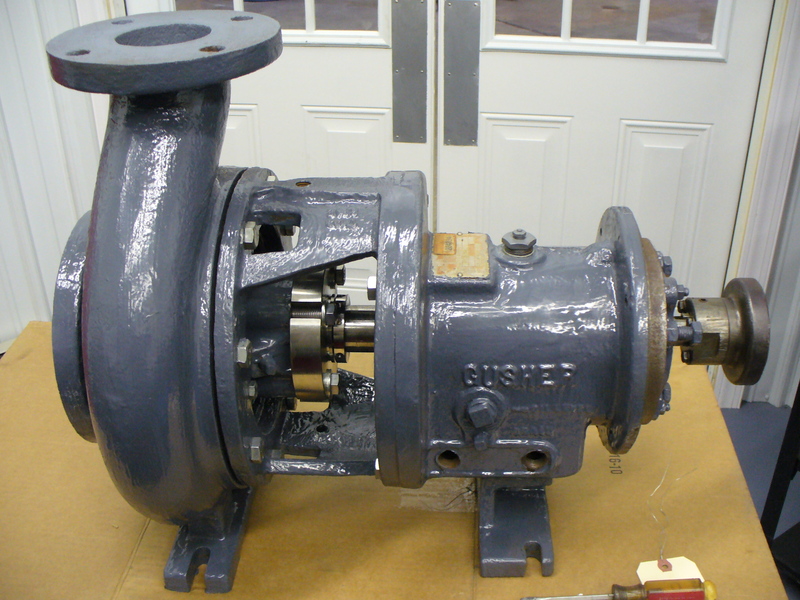 Our machinists maintain precise tolerances with our lathes and extensive inventory of raw materials. This allows us to minimize lead times and enhance our emergency service response. 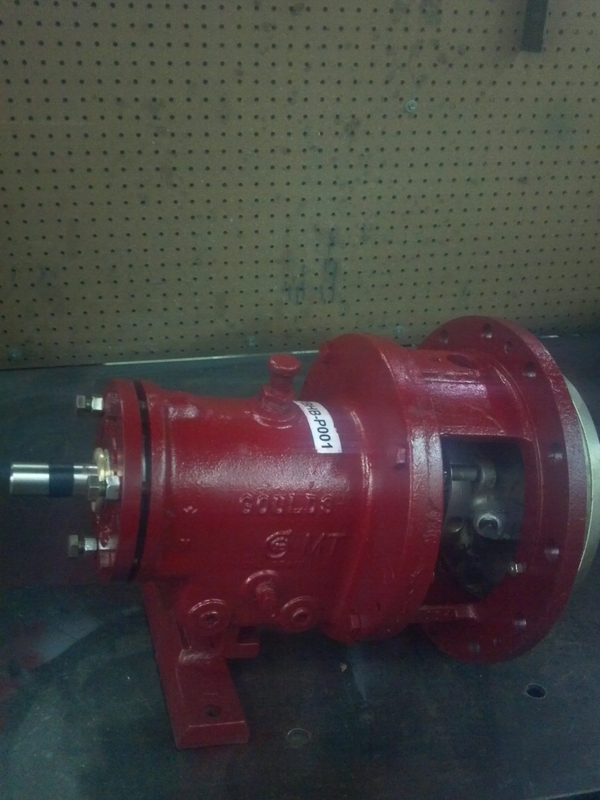 Axiom also has diversified machining capabilities that allow us to make all the necessary repairs to your pump and parts. Axiom performs all these activities in our facilities reducing lead times, cost and ensures the highest quality for the customer. 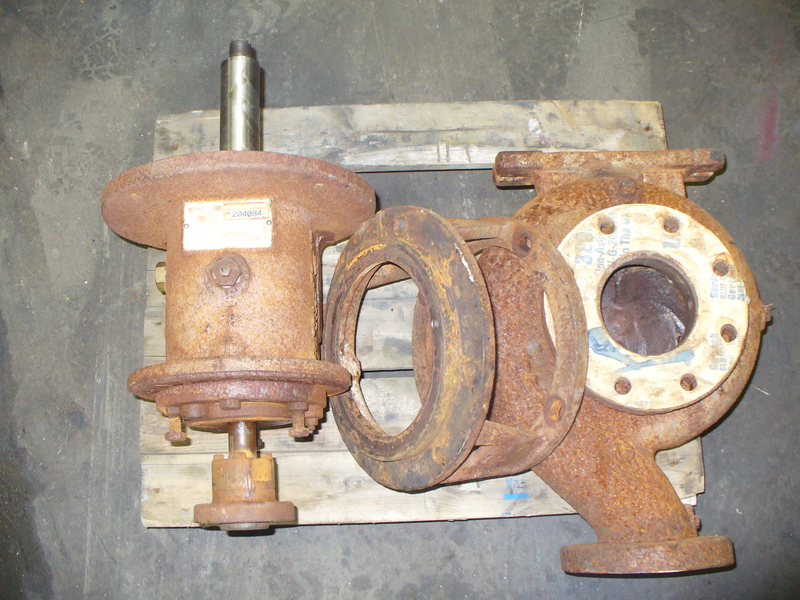 Axiom has achieved many success stories over the years and has maintained customers for decades.